Pages in category "ECO:0005004 ! 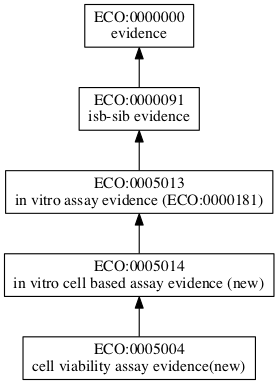 cell viability assay evidence"
The following 200 pages are in this category, out of 2,202 total. This page was last edited on 20 May 2018, at 02:06.